ARE YOU INTERESTED IN LEARNING TO SING? Heart and Soul Music was established in 2013. Our singing ​lessons near Croydon will help teach you correct warm up and breathing techniques. We will help you find your own unique voice, by tailoring a program that is just right for you. Your voice is one of a kind quite literally so why not let it grow and develop so that you’re the next big thing. My lesson’s are for everyone from the shower singer (this is my favourite place to sing for many reasons) to the singer wanting to take it a bit further maybe VCE, higher education or even professionally. And if singing is something you’ve always wanted to do then what’s stopping you? I teach all ages from beginners to highly trained advanced professional singers, all singers can benefit from an individually tailored program that will help them realise their vocal potential. 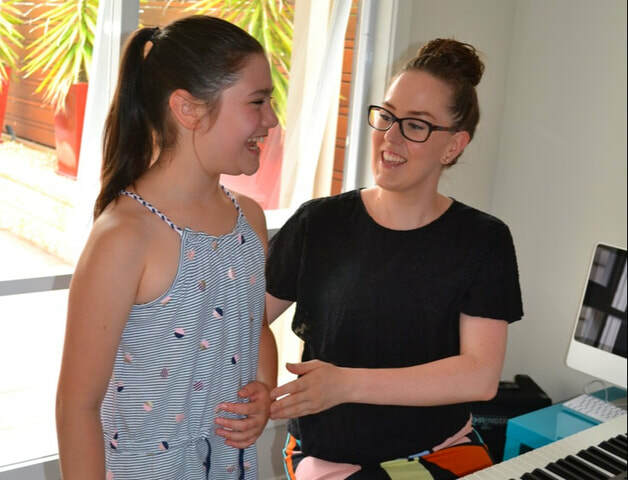 We offer VCE tutoring for singers in year 11 and 12. Our teachers are extremely familiar with Units 1&2 and 3&4. We can also prepare students for music auditions for entrance into University, and TAFE courses. ​Learn confidence, whilst having fun! Available for children in primary school ages 6-12yrs. 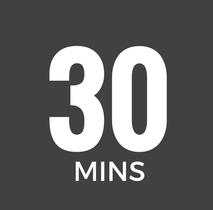 Depending on the individual 30 mins is a good time frame to get kids started with their singing. Working on technique, song development and musical understanding we will take our time to create solid foundations and understanding. 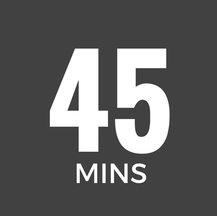 If you're just starting out 45 mins is an ideal lesson length. Allowing time for a safe and informative warm-up, time to work on technique and also apply this continuous learning to music. 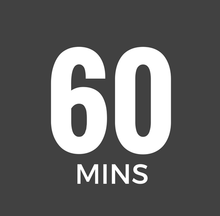 This is my most recommended time for a singing lesson. If you want to gain knowledge and understanding it takes time and commitment. Within this hour we will learn how to warm-up safely develop an understanding of technique, develop skills to read and understand music and apply it to songs. Heart and Soul Music is located near Croydon in the outer eastern suburbs of Melbourne, Victoria Australia. HEART AND SOUL MUSIC © COPYRIGHT 2018. ALL RIGHTS RESERVED.